Culver CityBus invites you to get involved with the NextGen Bus Study! 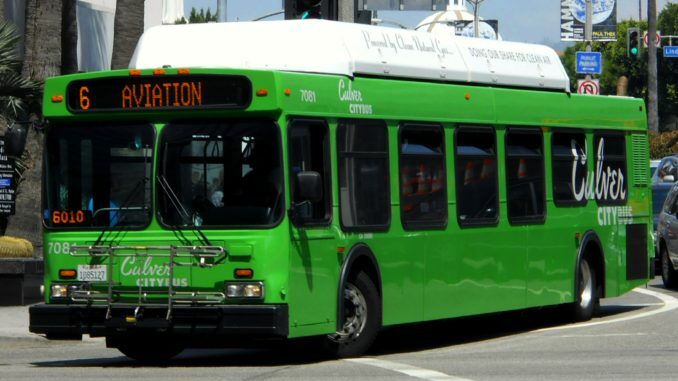 Help Metro improve the LA County Bus System and share what is important to you. Whether you ride every day or occasionally, are a student, tourist or commuter, Culver CityBus wants to have you take on how things could be better. After winning top honors for years – Best Fleet in North America – there is still room to improve.